Stock status is current as of 4/20/2019 5:13 AMET. 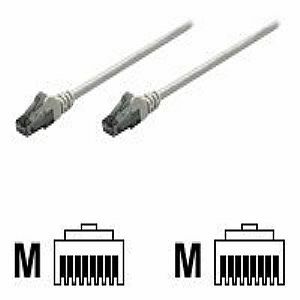 The Intellinet Network Solutions CAT 6 patch cables allow for better signal to noise ratio with minimal loss - which translates to faster and reliable networks for today's applications. Intellinet logos are registered trademarks of Intellinet. All others trademarks and copyrights mentioned herein are the property of their respective owners.